This design provides just the right amount of additional warmth and comfort. Great for those who need assistance in dressing. Generously sized to allow for shrinkage. Short sleeves, mid-hip length with full snap back. 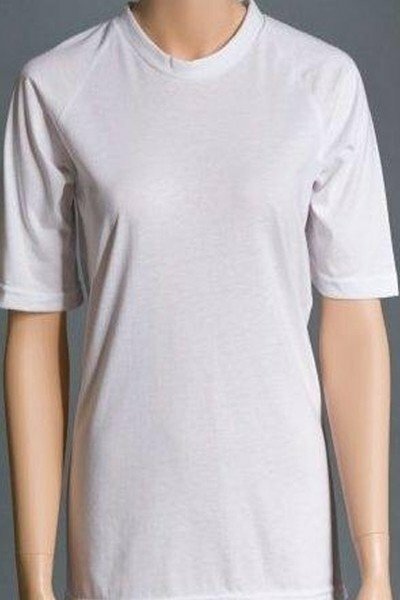 Soft cotton/polyester blend.